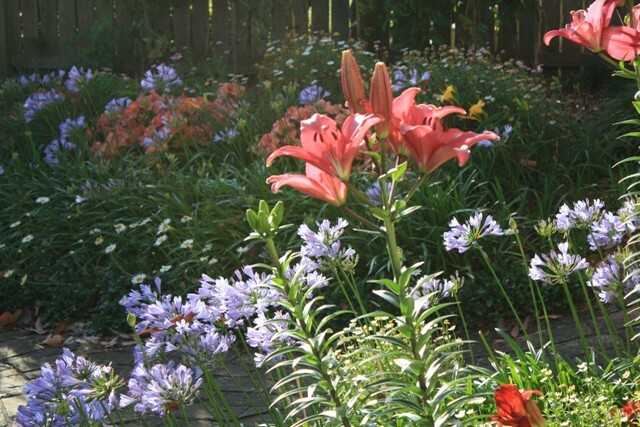 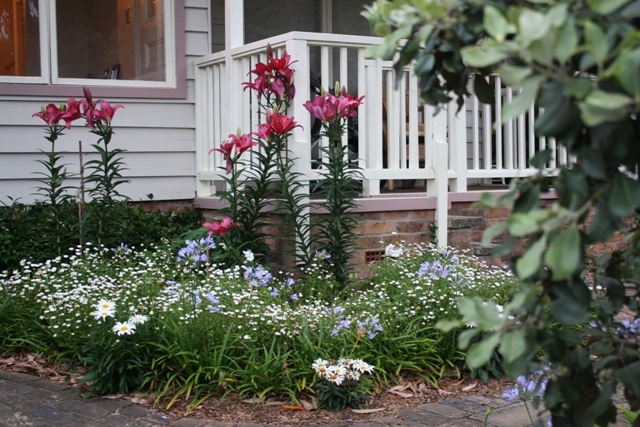 Expand your garden’s possibilities – a flourishing cottage style garden is possible in almost any location with consideration given to plant selection, aspect and soil type. 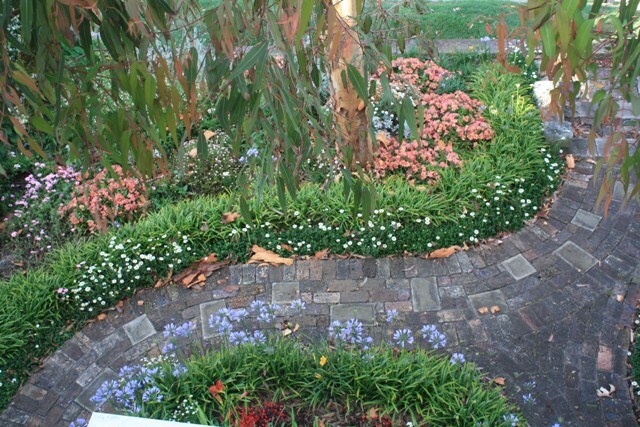 A stone’s throw from Malabar beach this garden is front line salt tolerant and relatively drought hardy. 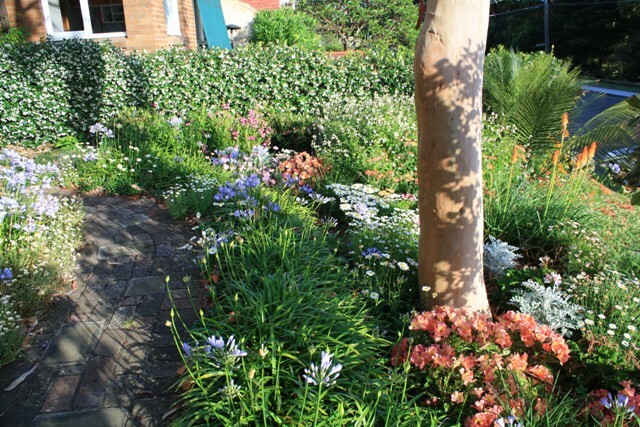 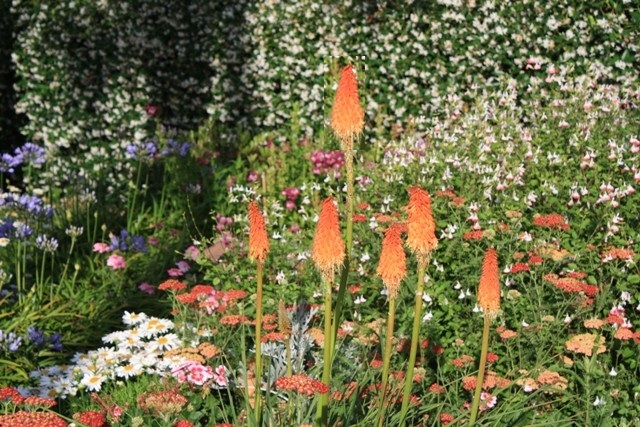 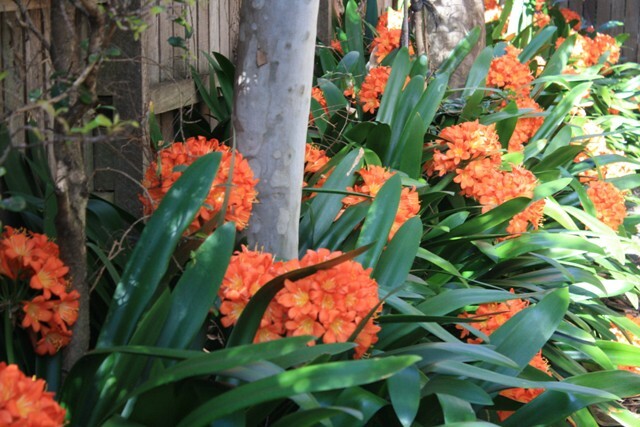 Anthony Spies Landscapes has the horticultural expertise to implement a range of garden styles and the ability to maximise the output of your garden. 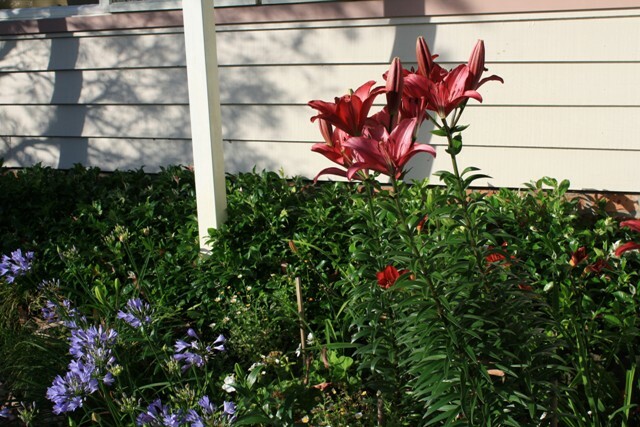 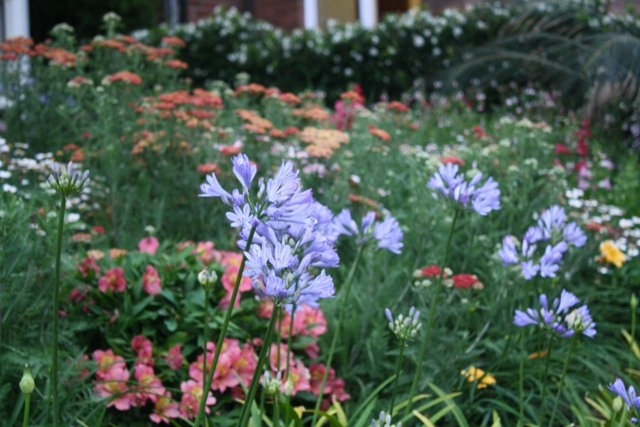 Get the most from your garden, contact-us today.